Daily News reported that fifty nine people died in road accidents on Sunday. 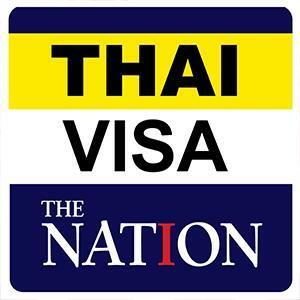 The fourth day of the "Seven Deadly Days of Songkran" brought the total to 237. This was said to be less than last year. A police spokesman has said that arrests for DUI are up 20%. Sunday saw 567 accidents nationwide with 598 injuries. From 11th to 14th April inclusive there had been 2,232 accidents and 2,322 injuries. 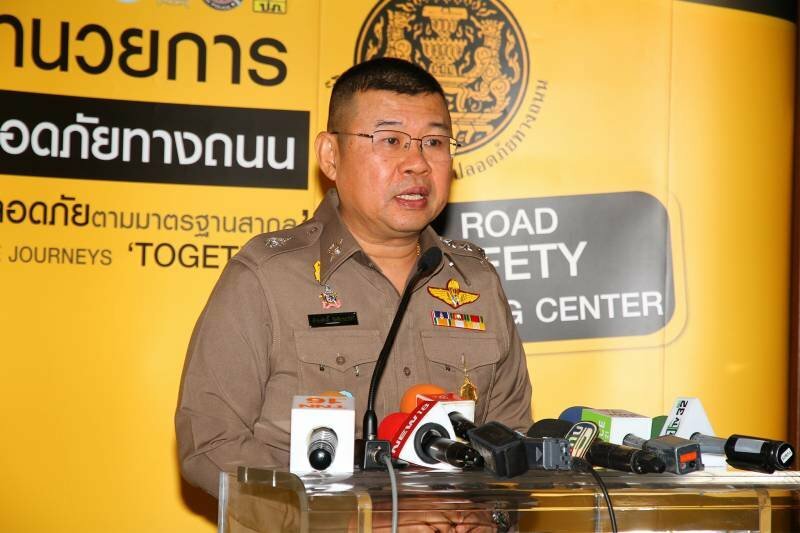 Lt-Gen Damrongsak Kittipraphat of the Road Safety Directing Center said that drunk driving was responsible for 42% of accidents with speeding accounting for 25%. Some 78% of all acccidents involved motorcycles with 67% of accidents happening on straight stretches of roads. The rest of the accidents occurred in built up areas and side roads. He said that the worst time for accidents was 4 to 8 pm each day. He said campaigns and enforcement had led to a 20% rise in DUI arrests.